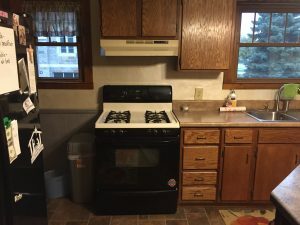 KITCHEN REFRESHER! 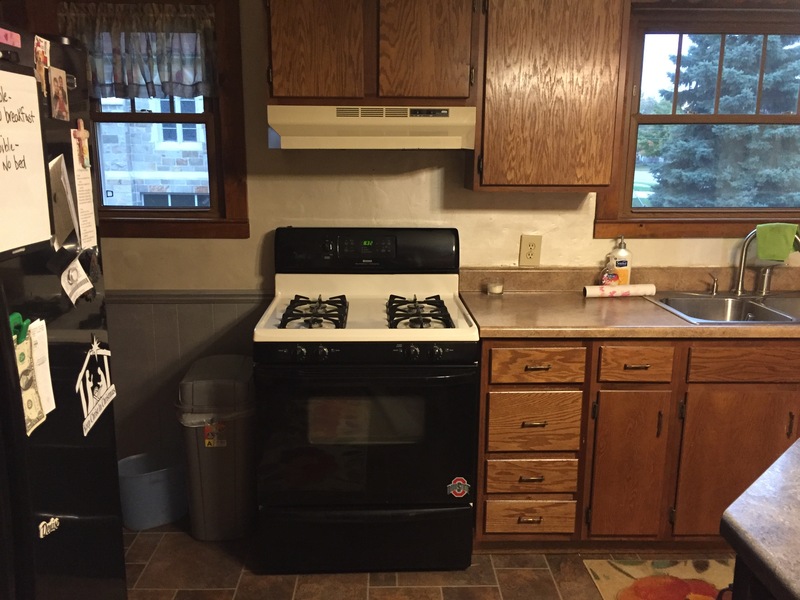 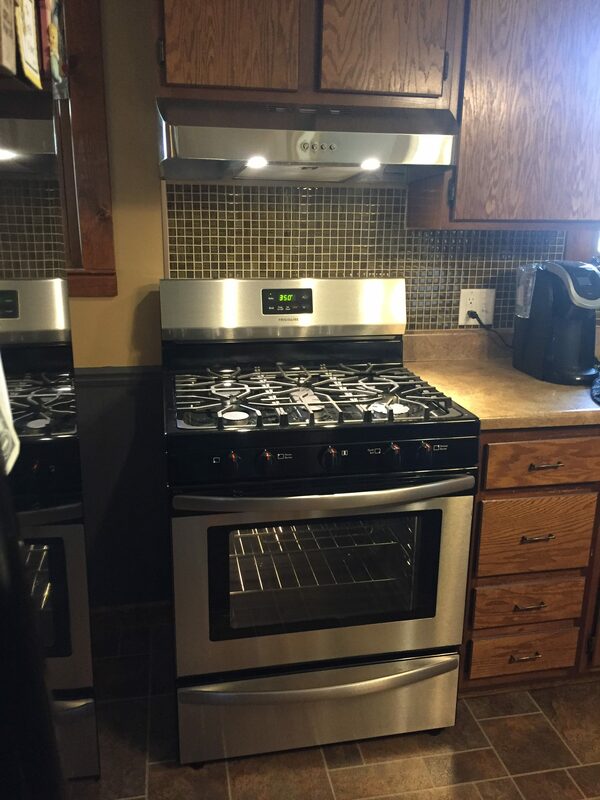 We spent just a couple days adding some accents to this kitchen, as well as installing a new stainless Frigidaire range and hood with LED lights! The changes are sharp and effective in updating the room! 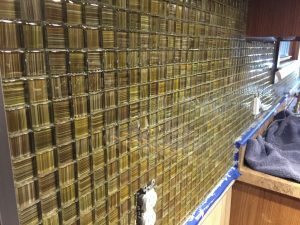 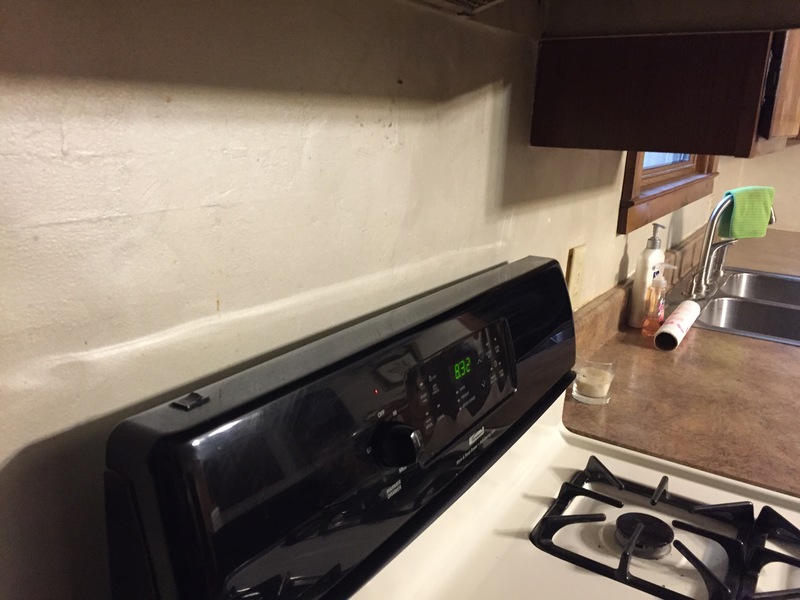 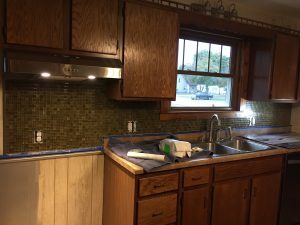 The mosaic backsplash (1″ x 1″ glass) is applied directly over the plaster wall after a good coat of primer (and as long as the wall surface is sound). 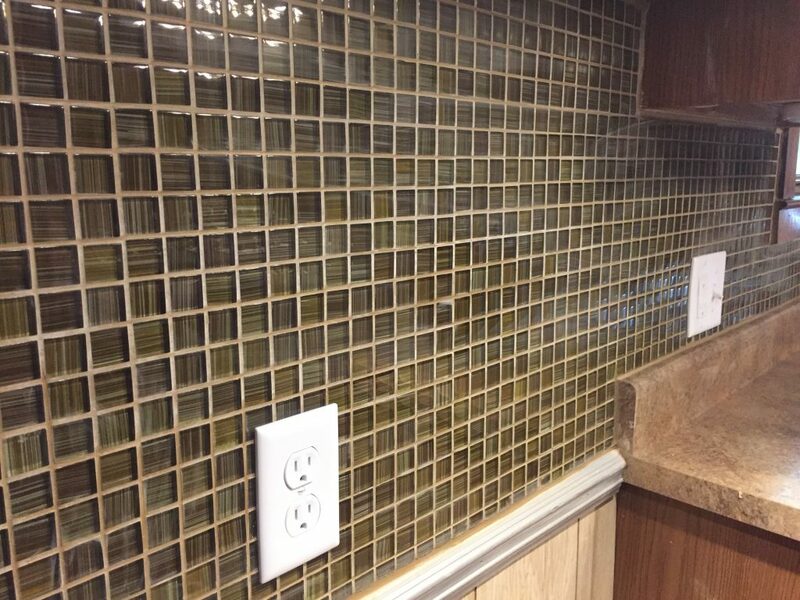 When completing a backsplash job, I will update your outlets and switches free of charge – you pick out the new style. 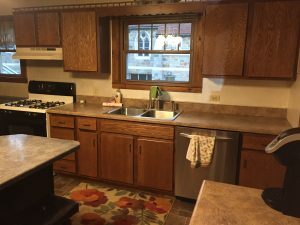 Give me a shout if I can help update the look of your kitchen: 419-212-3200.